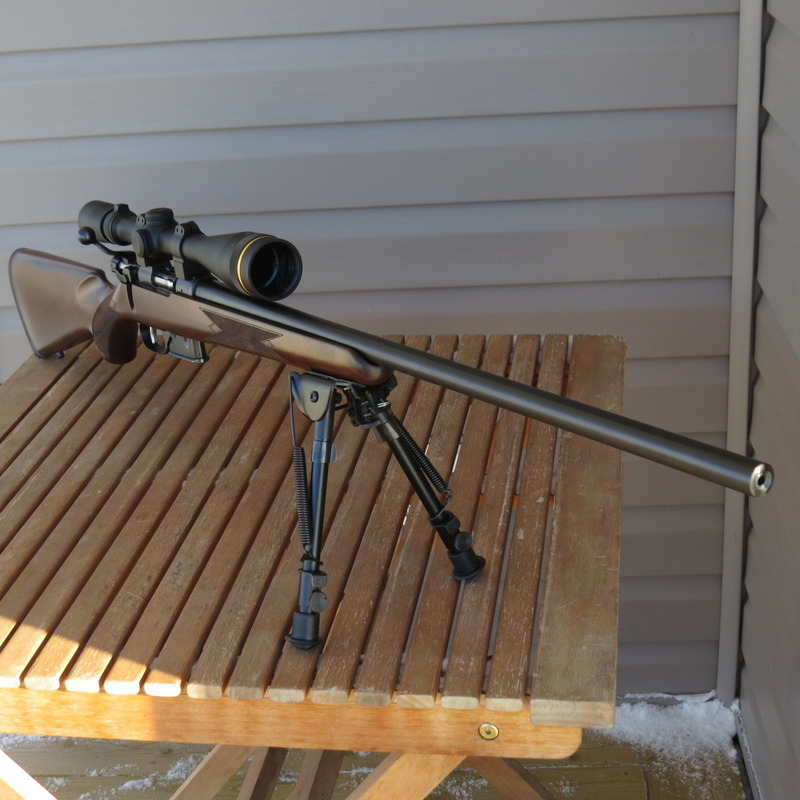 An amazing high quality .223 rifle with a Leupold scope and superb set trigger, 4 pounds / 12 ounce pull with zero creep. I only have to think of pulling the trigger and the bullet is on it's way. With good ammo I just can't miss. Last edited by Mick Boon; 04-11-19 at 12:35. I really like my CZ's too, but maybe share some detailed range results to quantify why it's so amazing. 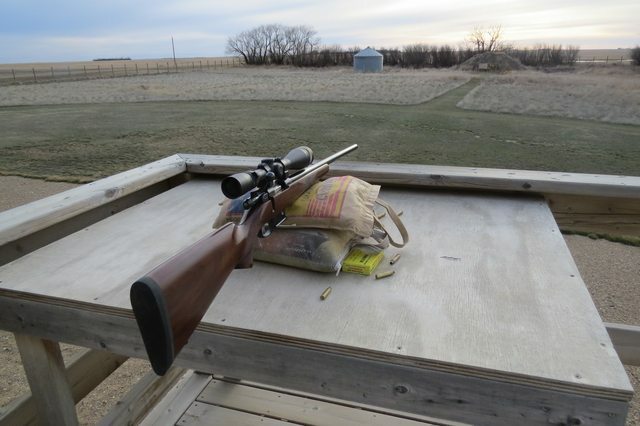 It's amazing because I just can't miss with the rifle, it has all the desirable features and a scaled down action to suit the cartridge, there is absolutely nothing not to like about it straight out of the box. It's just quality all round at a decent price. Last edited by Mick Boon; 04-11-19 at 15:17. The 527 is one of those guns I've wanted for a long time but just cant ever quite justify buying. Under 1 moa, with how many shots in the group? What distance? What ammo? Most members here prefer substantive posts. I don't keep records as I have nothing to prove , I just know the rifle is good with the ammo brands I have used, I routinely get 1 inch or under 3 or 4 shot groups with cheap Norinco yellow box from my deck at 100 meters..... I shot 5 out of 5 eggs at 200 yards recently with Nosler Trophy grade 40gr. 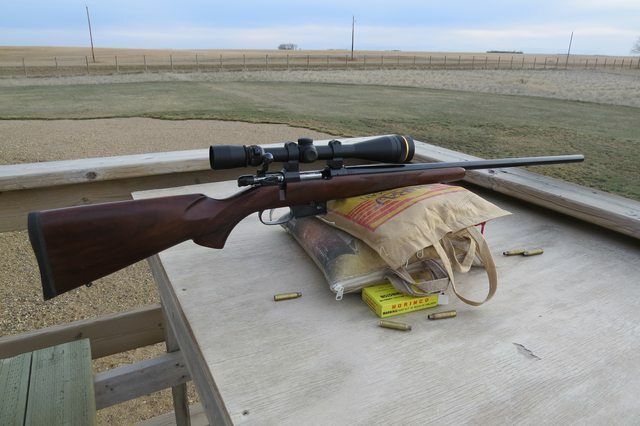 It's the most accurate rifle I have ever owned, I have never seen another that shoots better. I keep it in cotton wool. I’m getting 2 in at 50yds. With wolf 762x39. Last edited by Mick Boon; 04-15-19 at 06:43. Nope, good ol North Carolina. I actually bought this because I wanted a iron sight bolt gun. It's the old series LR that made me think UK.